The Tech Works PSD2437A is a regulated computer grade power supply capable of providing 3.75 Amps of power at 24-Volts DC to any of our products. 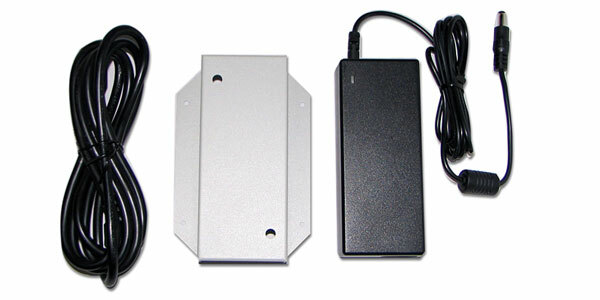 This unit is UL and CSA listed in a surface mount enclosure. A 6-foot removable power cord with a North American standard Edison connector is included. This is a switching power supply designed to operate on worldwide AC input. A metal mounting bracket is included to allow the unit to be screwed to the wall or under a counter.